Father of Emma, Brother of Julia. Talented certainly and accomplished in his own right. 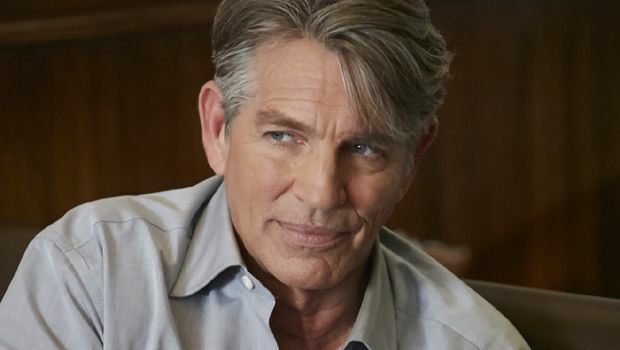 We’ve met Eric Roberts a few times before, but every time has always been a pleasant experience. The Toronto-loving Vegan Star is currently in Toronto filming the fourth season of USA Network‘s SUITS as Billionaire Charles Forstman. Roberts was out and about last night with his Wife Eliza last night getting ready for a Long Weekend of relaxation! Roberts was seen around Yorkville throughout the day and was gracious to stop for a quick Snap. His signature move with Fans always is to cuddle them from the back. Good to know he’s staying true to form! More on Season 4 of SUITS here.